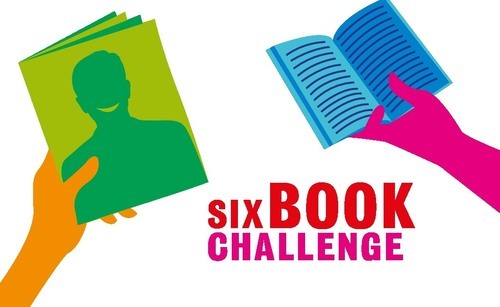 We’re already looking ahead to the next Six Book Challenge – so much so that we can tell you about our new materials which we’ve announced today. “Read anything. Read anywhere.” is our message for 2015. We’re sure that lots of you want to read books – in print or as ebooks. But we also know that people just getting into reading may want to read something very short to get started – perhaps a poem, a magazine article or even the text of a digital game. Meanwhile keep reading if you’re still taking part in this year’s Challenge or get in touch if you’d like to know more about how to join in.